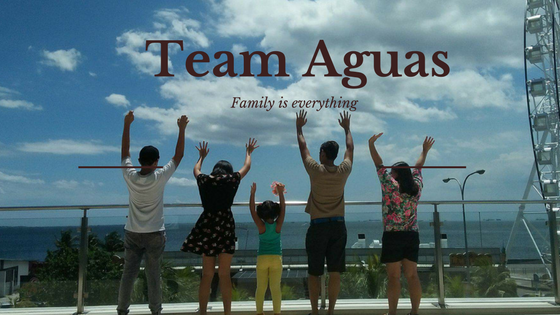 The new year always brings excitement and motivation for people who want to have a fresh start. One of the most common New Year’s resolutions we hear is about healthy eating, which is also probably one of the hardest things to follow. However, don’t give up just yet. Making changes in your health takes commitment, but it is possible. One of the keys to succeeding is by forming and maintaining healthy eating habits. Not sure where to start? 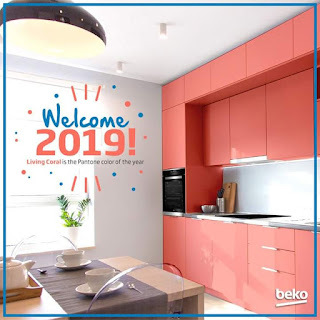 Worry no more as Beko Philippines, the Official Partner of the Everyday, listed four tips to help make 2019 a healthful year for you and your family. We all know that drinking water is essential for the body but, what most of us don’t realize is how being properly hydrated plays a key role in our health. In fact, dehydration often manifests as hunger, causing you to eat more. Water not only helps the human body function well, but it also helps in maintaining a healthy weight and eliminating toxins. So, keep in mind to drink at least eight to 10 glasses every day. Fast foods like French fries, burgers, pizzas, doughnuts, among many others, are high in sodium, fat, and sugar. Eating too much of it over a long period of time raises the risk of high blood pressure, heart disease, and obesity. Going to fast food joints can also lead to the formation of unhealthy eating habits. That is why it is important to eat it in moderation—or better if not at all. Some of the foods we enjoy eating are often not good for us. That is why it is essential to look for healthy alternatives. For instance, you can replace your regular fries with sweet potato. This slightly sweeter option is higher in fiber and vitamin A and is lower in calories than your usual potato. You can also replace the classic hotdogs and burgers with a sandwich made with natural ingredients. By choosing the better option, you are ensuring your health and the quality of the food you consume. Packing lunch and snack for you or your kids is not only a good way to save money but is also an effective way to eat healthier since you know what ingredients are going into it. By preparing your own food, you are able to control the quality and the amount of food you eat. It also help you avoid grabbing food from the cafeteria, restaurant or fast food, which are often not the healthiest option. 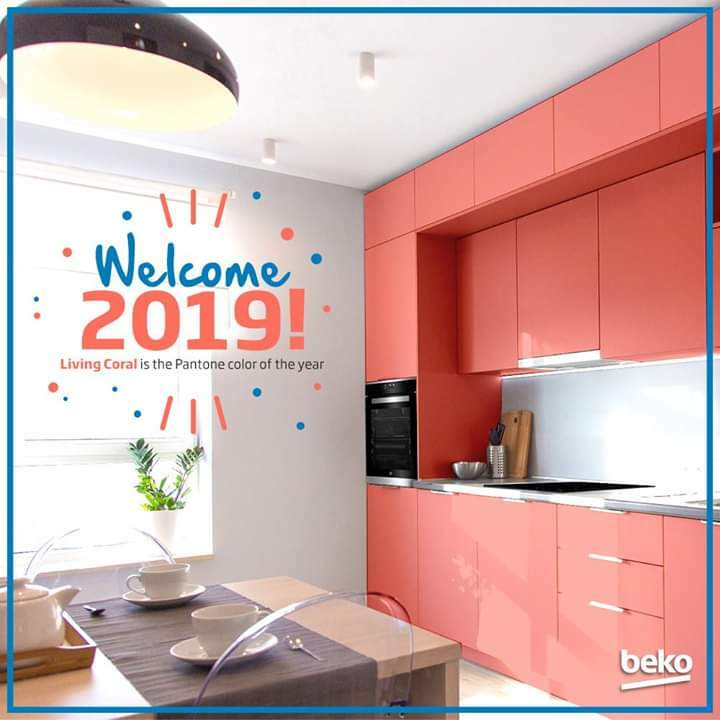 To make the journey in maintaining healthy eating habits more fun, consider using Beko’s GG15126DXPR Cooking Range, which has four Gas Burners plus a Wok Burner, Gas Oven, and Electric Grill. This cooker has the CleanZone feature, where the inner glass doors of the ovens are coated in oleophobic technology, which resists dirt and grimes so you don’t have to spend your time cleaning oven doors with heavy duty products. It also has an electronic ignition integrated into the knobs, which provides easy and simple lighting for gas burners. 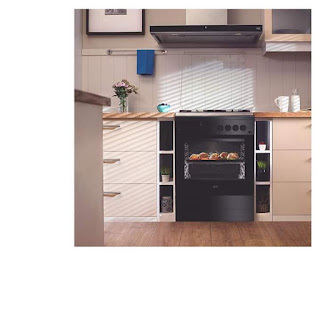 The GG15126DXPR’s oven has a Gas Safety feature, which senses flames that might occur. If the flame goes out accidentally by wind or some kind of liquid, the gas flow automatically cuts off. And lastly, it has a Flame Failure Device for Burners that automatically cuts off the gas supply to prevent any gas leakage if the flame is accidentally extinguished by wind or overflowing liquid.